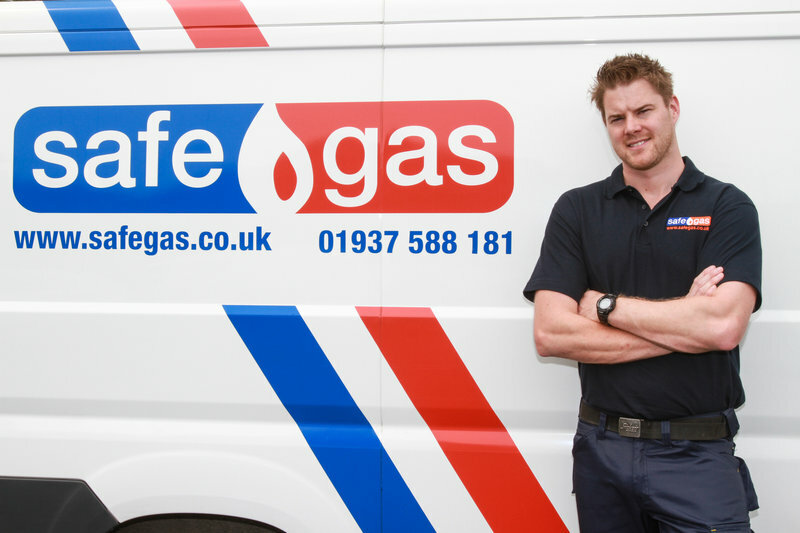 Founded in 1996, Safegas is a vastly experienced, award-winning, Yorkshire-based company specialising in the installation and maintenance of the highest quality energy efficient central heating systems and boilers. With 65 years of combined experience in the energy and central heating sector, our directors have built up a wealth of industry knowledge. In addition to installing, maintaining and repairing boilers and central heating systems, we are also experienced in energy management and green heating systems – including technologies such as Air Source Heat Pumps. Well trusted across North, West and South Yorkshire, we are so proud of our high quality services; offering a 12-month guarantee on all new parts fitted. We are one of the only heating installers in the country that can offer a 24 hours a day, 7 days a week, 365 days a year service. Furthermore, we offer a range of industry leading 0% finance options so if you are looking to spread the cost we have that covered. Was wanting to replace old boiler and radiators in house I'd just bought. Had had a couple of quotes before I had a leaflet through letterbox from Safegas. From the day Martin came out to do survey to completion by team of engineers I was impressed be their professional friendly service. I had a combi boiler and 6 radiators fitted over 2 days. The engineers turned up Thursday morning on time, friendly set of lads. Dust sheets were put down each day and all mess cleaned up at the end of each day. I had little leak afterwards from a radiator but that was sorted promptly. Very impressed with workmanship and would highly recommend. Removal of defunct water heater installation of combi boiler. Both installers were pleasant and good-natured and very clean when complete in their instructions of how best to use the new boiler. We would give 0 stars as we have received abysmal customer service and communication post work carried out upon their recommendation. We agreed upon a quote for a new downpipe fitting AND a gas fire installation which was £130 total. Reasonable cost so we booked and waited several weeks for a date to which the engineer then turned up and refused to fit the fire but did the other job ( took 30 mins). We were left with no fire and seeking another company in winter who couldn’t fit our fire for 4 more weeks! Safegas deducted just £16+ vat off our bill for not fitting the fire so this robbing company is demanding £110.88 for the other half of a 30 minute job which my husband could have done himself. We would never have agreed to this amount for just the pipe. Despite requesting them to look into this payment query they say their revised price is correct?!? There appears to be some serious miscalculation here as we pointed out for them to fit a fire they say it is just £16+ vat! Our issue is the revised cost shouldve been communicated prior to doing the job not an afterthought and expecting near enough full payment. Unfair, unprofessional and would not recommend. The 2 very polite and hard-working engineers arrived at the time I was informed they would, which has never happened with any other workmen I've had from other companies before. For me this was a great start! They did a good job, very neat and tidy, treating my home as if they were working in there own home. Just a couple of re visits after to fit switch and timer in the airing cupboard. I think this could have been prevented had the lads been given proper instructions as to why the electrical switches needed to be fitted. 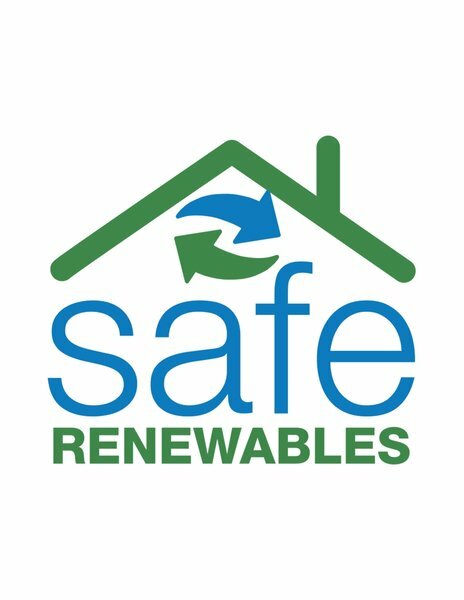 Overall very pleased and would definitely recommend Safegas. Thank you for your review, we will be sure to share your comments with the engineers involved! Boiler replacement. Excellent work. Neat and tidy. No mess and efficient. It is great to hear your comments. We’re happy that you are so positive about Safegas. Very impressed with Safegas and especially the two engineers who worked tirelessly to complete what turned out to be a fairly complex job. Highly impressed. Thank you for your kind words, James. We really appreciate you taking the time to share your experience with us. We’re pleased that we were able to help you out with the complex job and we look forward to hearing from you in the future. Had a new boiler installed and the old one taken out. They were quick, easy and helpful. They were courteous and informative. The work was done on schedule and on budget and even came back the next day to explain to me what to do (after failing the previous day... me not them!) really pleased with their service. New Gas Boiler installation replacing old Boiler Fast and efficient quote / survey. Price competitive. Easy to get hold of. Turned up on time on the day. No mess. Two well presented engineers. No fuss and completed and left working within a day. Easy and pleasant experience. 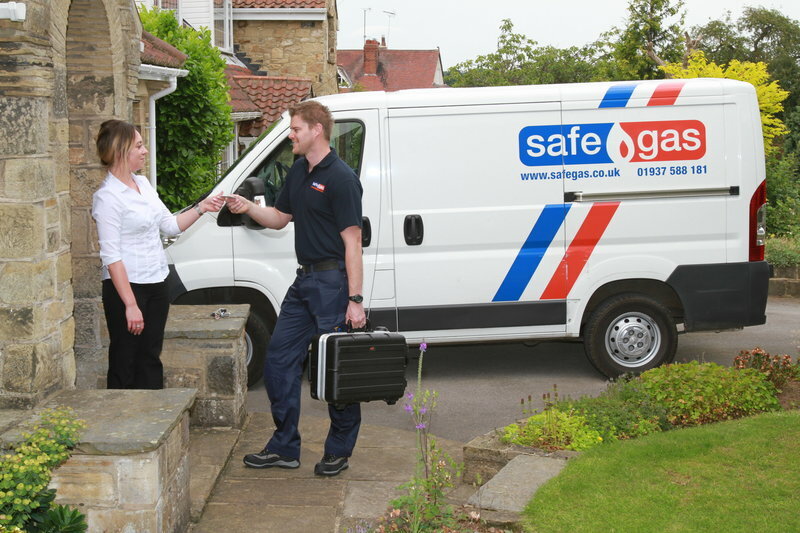 Many thanks for getting in touch and sharing your experience of Safegas. The team are thrilled to read your comments! Had old boiler taken out new one put in, picked this firm, I've always used them, they have always come on days they have promised. Its been a good boiler so picked this one again and hope as before, only see you when its time for its service. Removed the old heat only boiler and replaced with new Combi boiler. This involved removal and/or modification of cold water tank, hot water cylinder, shower pump and redundant piping. Work was carried out efficiently on schedule with minimal disruption. Couple of minor issues were quickly rectified by the workmen who were very courteous. Many thanks for your review Garry. The engineers have been made aware and are happy that they were able to rectify the minor issues right away. 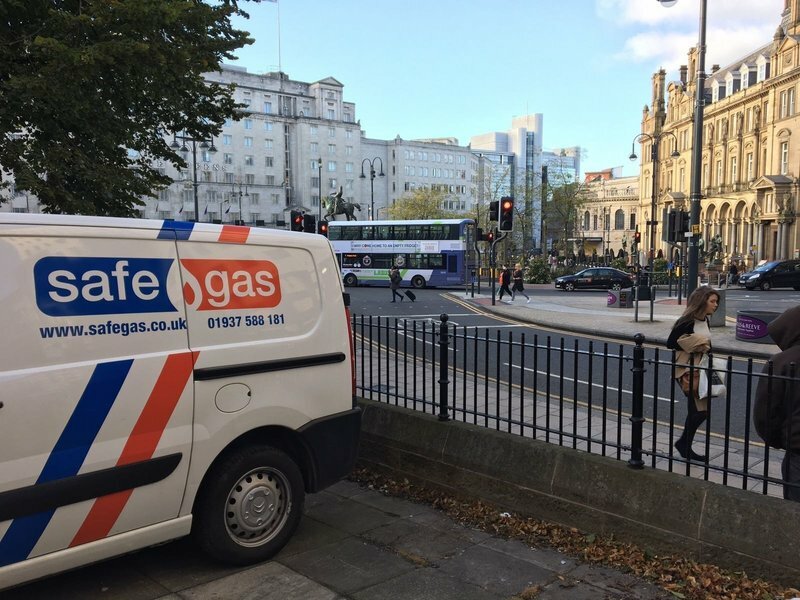 Please do let us know if any other minor issues occur, we want to make sure you are happy with the service Safegas provided.